We Are An Expert in Mechanical Repairs in Toowoomba. When something goes wrong with your vehicle, you don’t have to look too far. 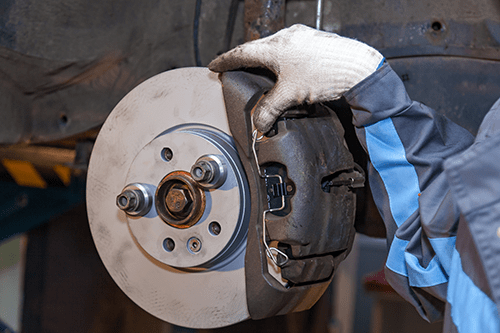 Blatch’s Mechanical Repairs is the go-to mechanic Toowoomba vehicle owners need. Our reliable mechanics can help you with any vehicle issues that you may encounter. We can provide you with the ideal solution and assure you that your vehicle will only leave our shop when it’s already operating at its best. 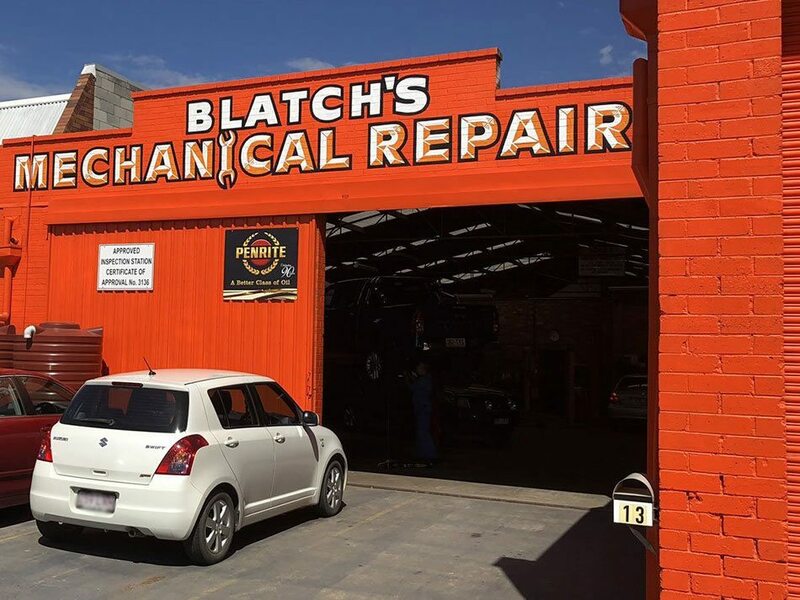 The Blatch’s Mechanical Repairs shop is easily accessible as we are just in the heart of Toowoomba. Our shop is just a 5- minute walk from the Grand Central Shopping Centre. Should you need any help with your auto, a friendly Toowoomba mechanic is just here to assist you. Vehicle issues may not be as easy as you think. One must have knowledge of how to fix that specific car problem. If not, things could end up getting worse. One will end up damaging their car more rather than bringing it back to good condition. Fixing cars also require the right set of tools. With an expert in vehicle repair in Toowoomba, you can trust that your vehicle is in good hands. Our mechanics in our Toowoomba shop are skilled in different types of vehicle makes and models. We use state of the art equipment and the latest and most necessary procedures. Rest assured that you will be back on the road in no time! 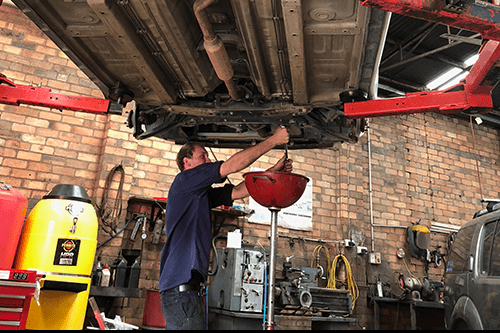 Blatch’s Mechanical Repairs prides itself for offering a wide array of auto services in Toowoomba and surrounding regions. 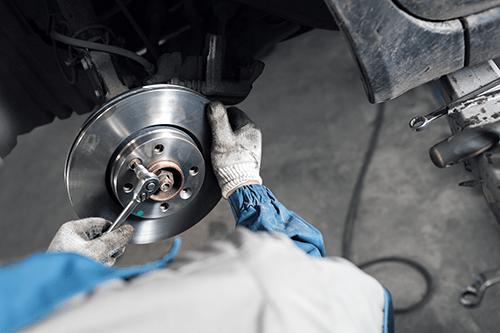 We can repair auto parts ranging from brakes, clutches, power steering to suspension. 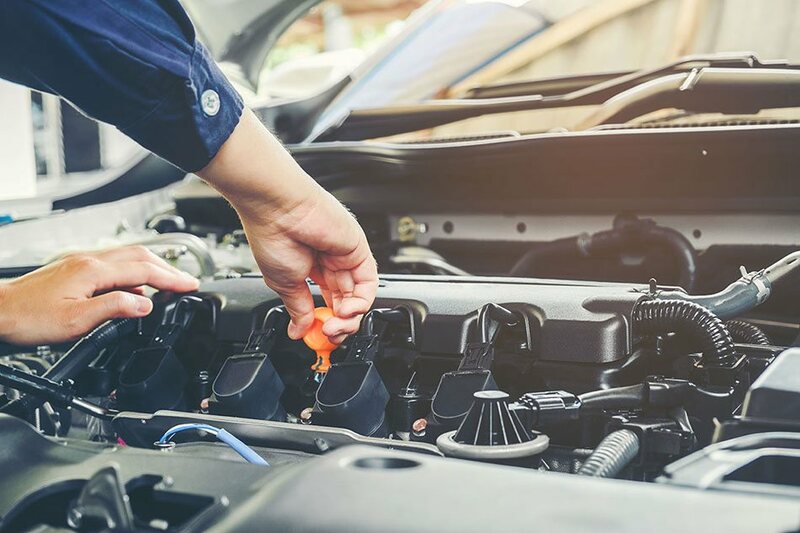 If you want to ensure that your vehicle is in good condition before going on a road trip or just want your vehicle to always operate well, our mechanic can also do engine diagnosis, regular maintenance, and tune-ups. Each of the mechanics in our Toowoomba shop is well-trained and are highly knowledgeable in servicing vehicles of various makes and models. We offer log book servicing, repairs and maintenance at a price that everybody can afford. 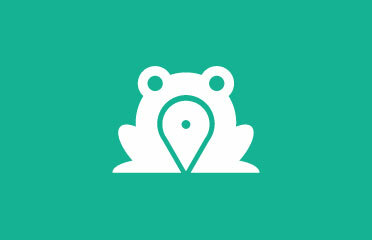 We are always ready to help and impress you with the quality of the services that we offer. 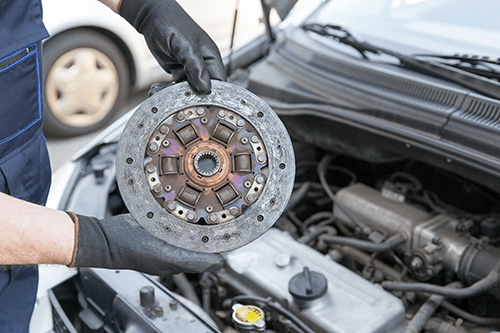 With our exceptional auto services, you will never have to look for any other mechanic! Need more information? We would be delighted to hear from you! Feel free to contact us at (07) 4638 3533.